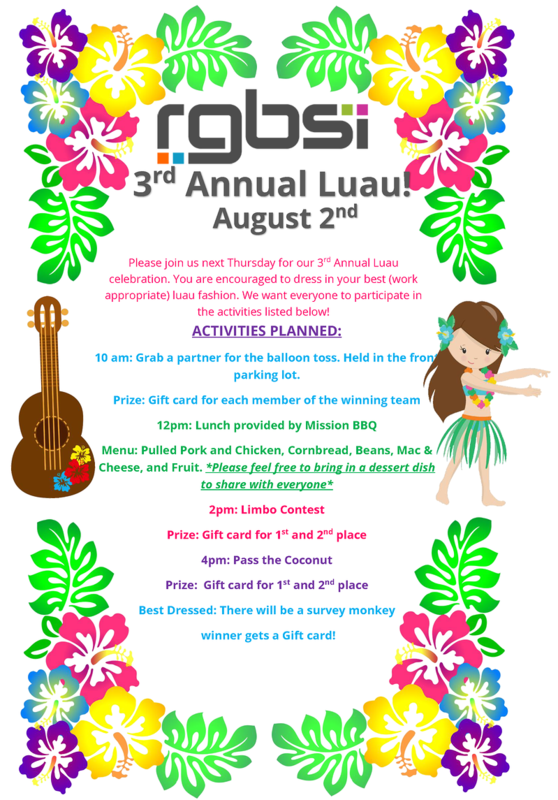 We are excited for our 3rd Annual Luau employee appreciation event happening Thursday, August 2nd in our Troy office! 10 am: Grab a partner for the balloon toss, Held in the front parking lot. Best Dressed: A survey for best dressed winner will get a gift card!